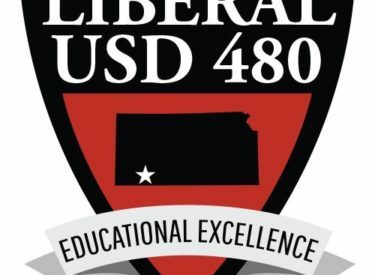 Two weeks after approving raises for teachers and classified staff, the USD 480 administration was next in line. The board approved a 3.7 percent increase for administration in the district at Monday night’s meeting. The board gave the transportation department authority to purchase new vehicles up to $302,788. Included are two passenger school buses replacing buses which have been in use since the 90’s. Also included are 2 two wheel drive single cab pickups, a cargo van, 2 10 passenger Ford vans, 2 seven passenger Dodge vans. This comes from the transportation budget. They approved the purchase and installation of window film to reduce heat gain in the three new elementary schools Meadowlark, MacArthur, and Prairie View. The cost is $89,139 and comes out of the bond. They approved the purchase of 60 chrome books for students and 40 new lap tops for teachers and staff with 60 docking stations. The chrome books are $15,840 and the lap tops are $63,120. The purchases came from Two Trees out of Wichita.